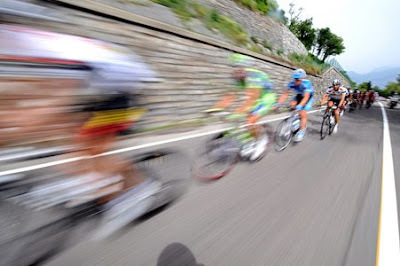 From today's 17th Stage of the Giro d'Italia pro cycling race. A number of the riders in the Giro hail from the Soviet Union. I only crossed my fingers for the last few days and just hoped that you would provide the goods... and deliver you did!! !